The exhibit explores the photographic legacy left by the Sitka Photo Shop Studio. 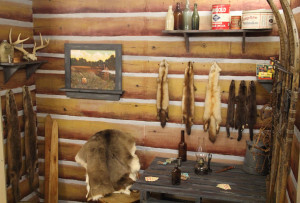 Much more than a place for tourists and locals alike to get their film developed, the Studio, which operated from 1924 to 1972, boasted the largest collection of postcards and photos for sale in Alaska. 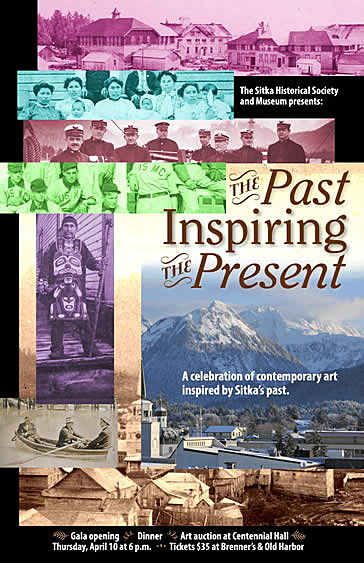 The exhibit delves into the history of the Studio and displays many of the striking images that chronicle the people, buildings, history, and ever-changing landscape of Sitka. Stationed in one of the harshest environments on the planet, members of Alaska’s Coast Guard risk their lives to protect the public, the region’s natural resources, and the Nation’s interests. 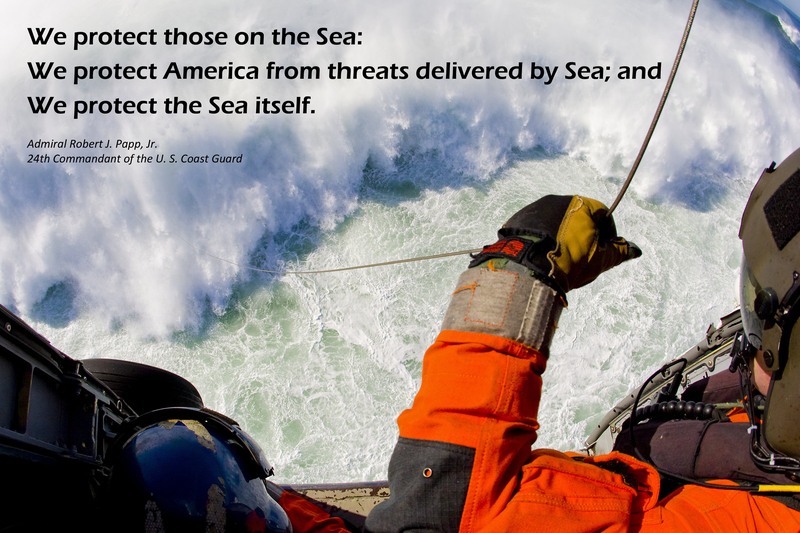 The exhibit honors the contributions made by the men and women of the Coast Guard and explores the rich history of the Coast Guard in Sitka and Southeast Alaska, with roots stretching back to the 19th Century and the Revenue Cutter Service. From the first USCG pilot to become a NASA astronaut to the first female USCG rescue swimmer, Air Station Sitka proudly claims a sea of firsts in USCG history. Twenty-one Sitka artists participated in a new and exciting museum project. Artists were given unprecedented access to the historical society’s collection in order to create new artwork. 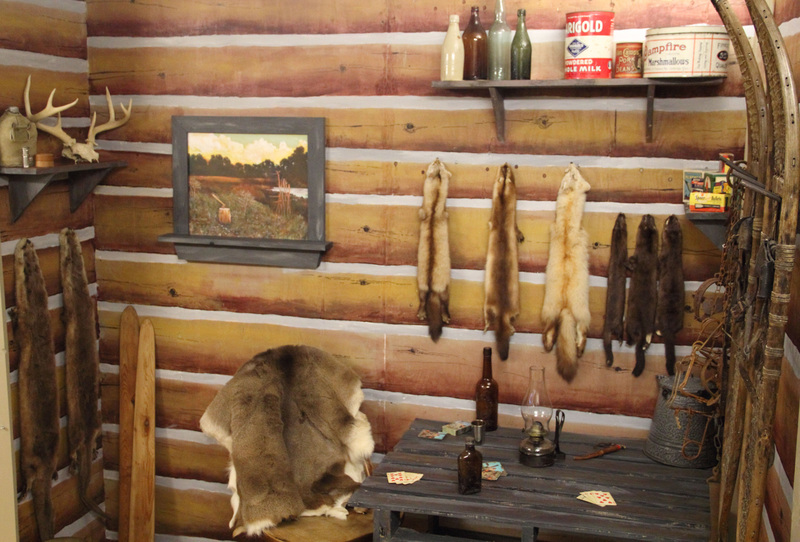 Artists used historic photographs, paintings, and artifacts to inspire new pieces in a variety of media.